New Release! 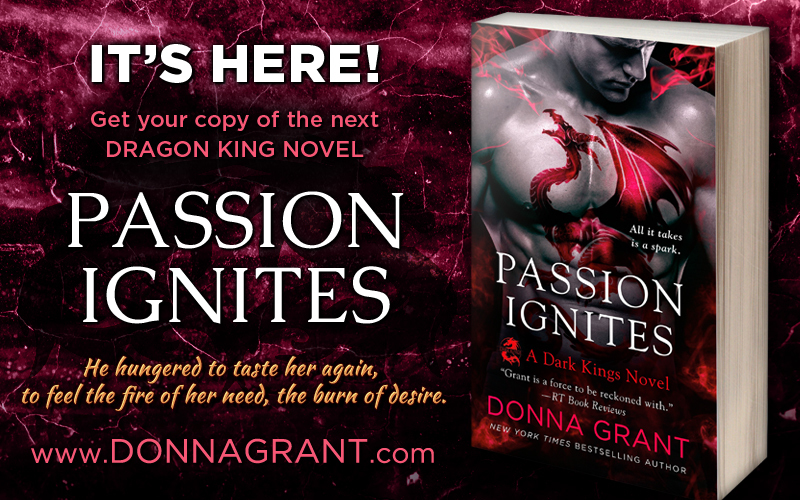 Passion Ignites #7 ~ Dragon King Series ~ Donna Grant ~ Book Tour & Review! 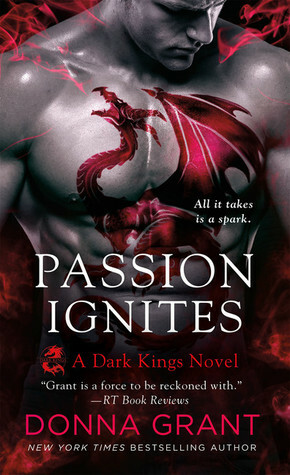 Passion Ignites is Donna Grant at her finest! I loved, loved, loved it!!! There is constant action and you will not want to put this book down because you will be dying to know what happens on the next page! The intoxicating tale she weaves of love and lust are filled with heart pounding action and will for sure keep you on the edge of your seat! I swear each book just keeps getting better! The world as the Dragon Kings know it is changing drastically and they are in an all out war with the Dark Fae. As they fight to keep their secrets, their enemy is right on their heels with more chaos. While on vacation Lexi witnesses one of her best friends murdered by a man with red eyes. The police think she is crazy, so she seeks vengeance on her own. She is exhausted from her hunt and not to mention way over her head but when a handsome stranger that makes her heart race, saves her multiply times. She is determined to find out what he knows. Thorn is secretly protecting the crazy but beautiful knife wielding American that has a penchant for stabbing him while she unknowingly stalks the Dark Fae. As they grow closer, Thorn agrees to help her get her revenge but is torn because of his past. He does not want to fail her. Or lose her. Lexi brings out desires he knows he should push away because to bring a mate in the middle of a war could be disastrous. He may try to fight his over whelming desires for her, but fate has other plans and so does his enemies. Not only do you have the love story of Thorn and Lexi but all the side stories will leave you questioning so much! 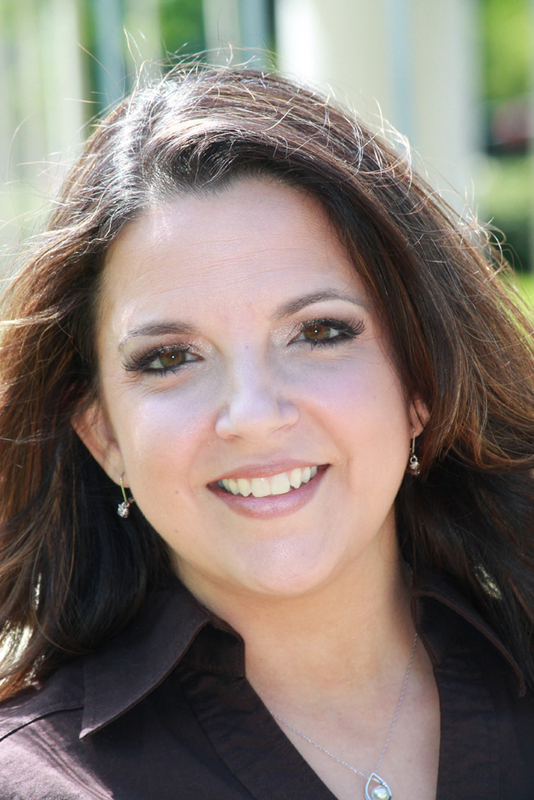 Just when you think you may have it figured out…. Donna throws in more to keep us on our toes! I have so many theories as to were the series will go next and I am counting down the days till the next book!! The tide is turning, lines are blurred and retribution is coming. The world will never be the same.